Hope everyone of you had a wonderful weekend. Happy MYM! do you bloom for me? Same to you. That's a beautiful flower. What is it called? I notice that you post time was 2:17 AM. Where are you posting from? I'm in southern California. 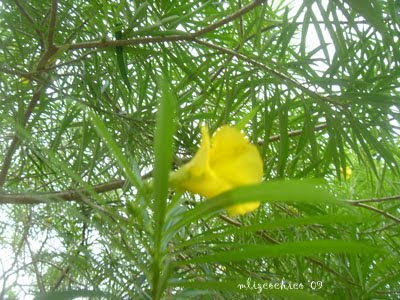 I am very familiar with this flower..thanks for sharing!